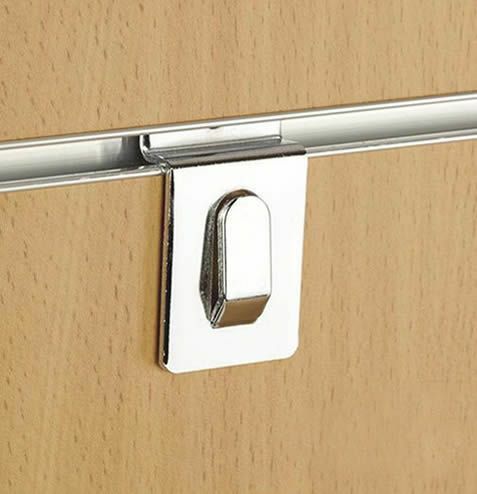 Our range of metal hooks and accessories for slatwall are all made from high quality, strong steel and finished in shiny chrome. They are very strong a durable and will last at long time. 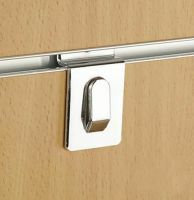 We have a full range of metal accessories available from stock, so if you need hook and arms you have come to the right place. Our range of Metal Slatwall Hooks & Accessories are designed for use with your slatwall display system. Every one has a lip on one end that simply slots in to your slatwall panels. They are easily moved allowing you to change your displays easily whenever you want. If you have ordered your slatwall accessories at the same time as your slatwall panels. They will be delivered on the pallet with the panels. 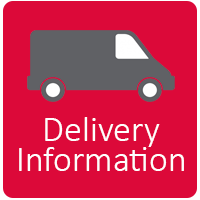 If you have ordered your slatwall Accessories on their own, they will be delivered by parcel carrier.